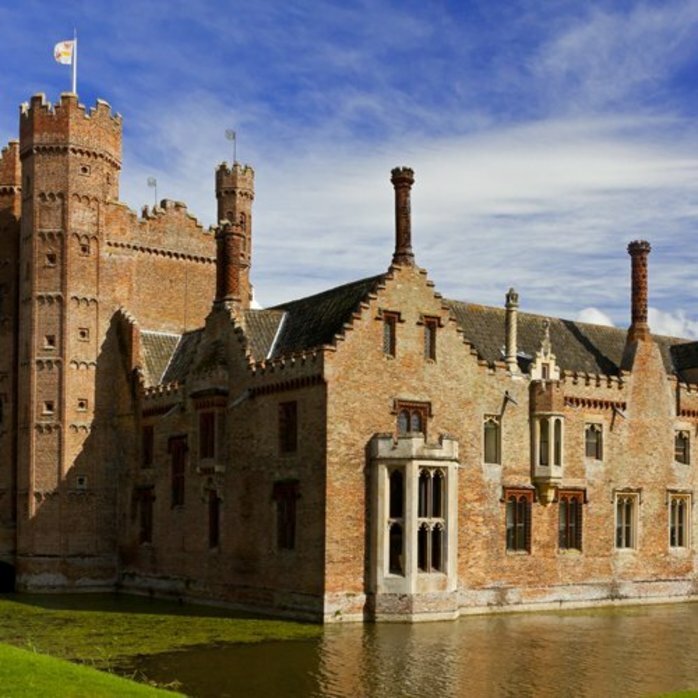 Over a number of dates in February and March, you can join one of Oxburgh Hall's garden stewards for a walk, taking in the beauty of the snowdrops and aconites, carpeting the ground beneath the trees. Or, you can take yourself on a stroll to view them through the gardens and woodlands. Depending on the weather conditions, there may be many snowdrops to see and trails are available for families.